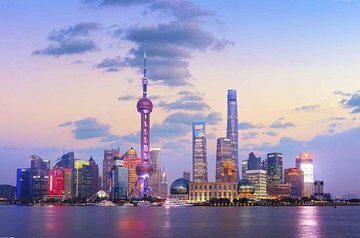 See some of Shanghai’s most in-demand areas and attractions, and enjoy an intimate way to see the city, with this private, half-day tour. Following pickup from your hotel, you’ll head first to the Bund: Shanghai’s waterfront district, and a photogenic symbol of the city. Continue to the Yuyuan Garden, and stroll along Shanghai Old Street. You’ll also soak up the charming ambiance in the French Concession neighborhood, and will see Xintiandi: the city’s nightlife hotspot.